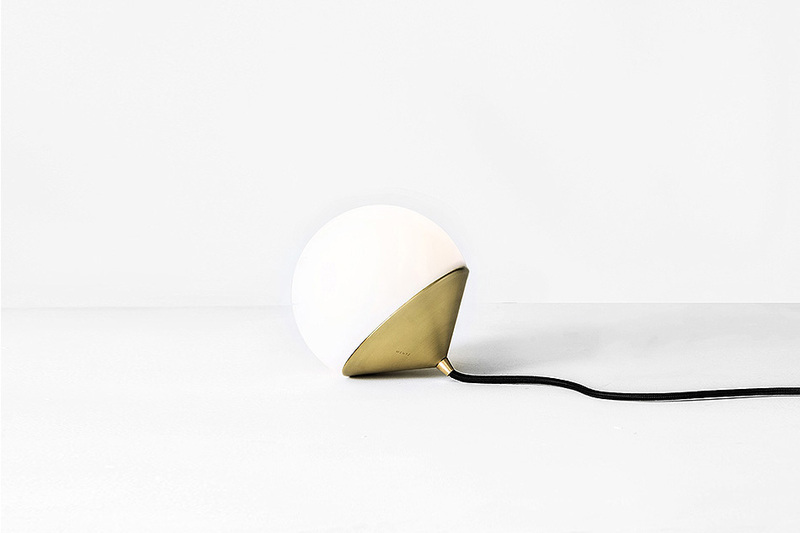 Architect David Chipperfield created a minimal and beautiful lamp with the lighting company Wästberg. 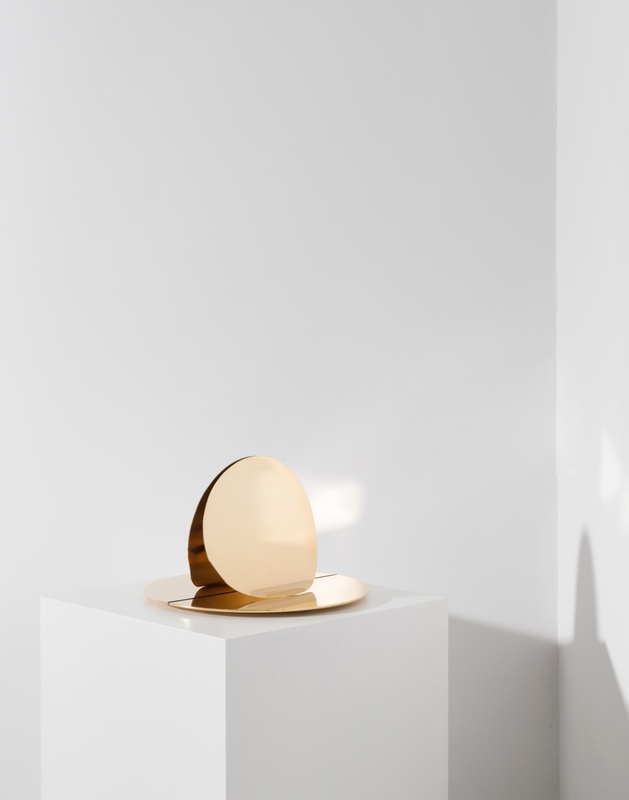 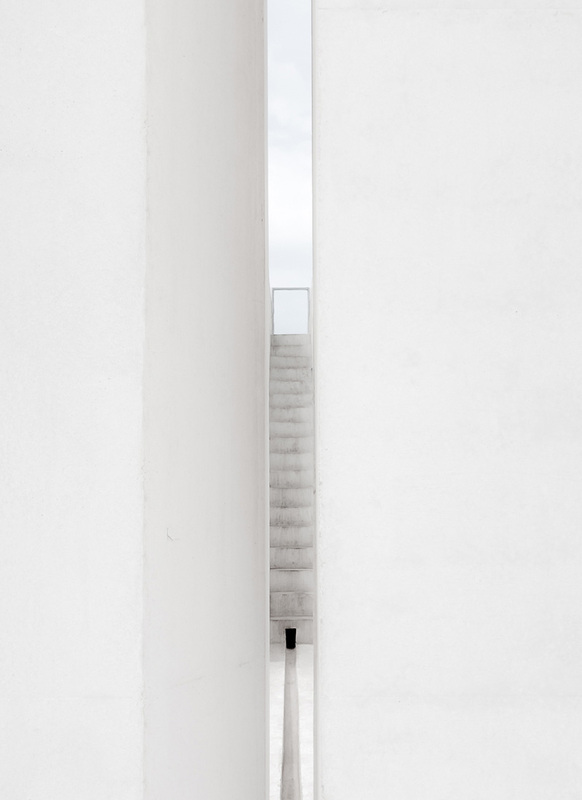 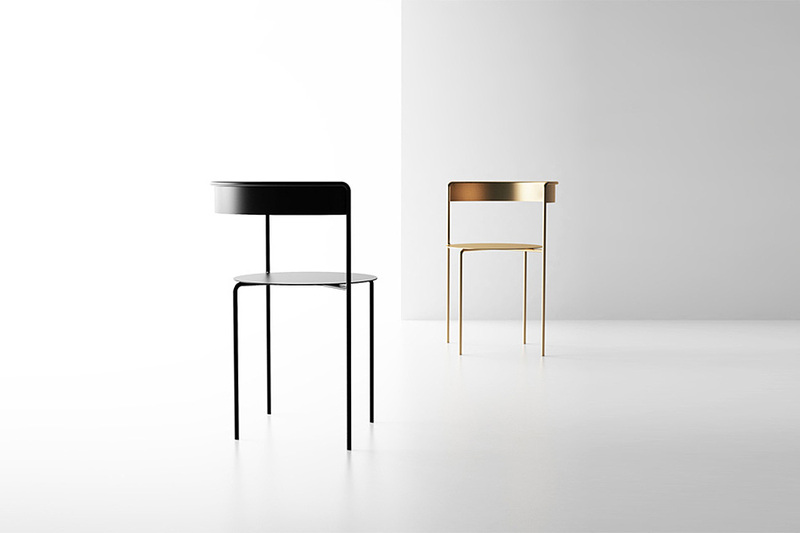 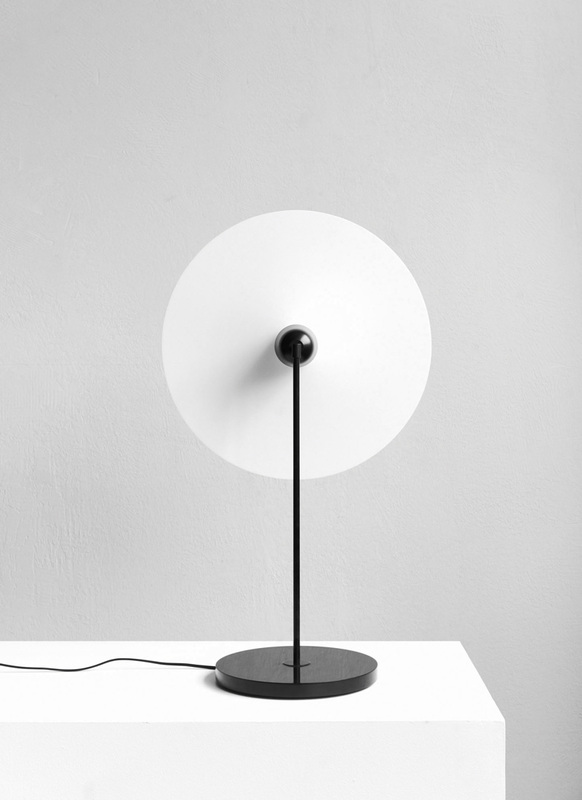 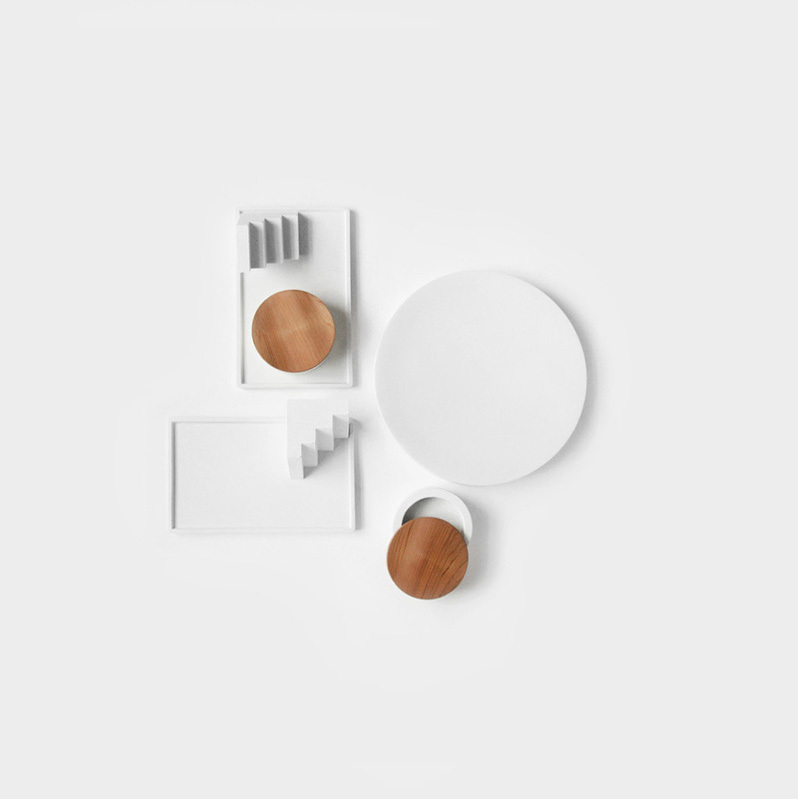 Beautiful and minimal objects made by maxim Maximov for Asketik – minimum for maximum. 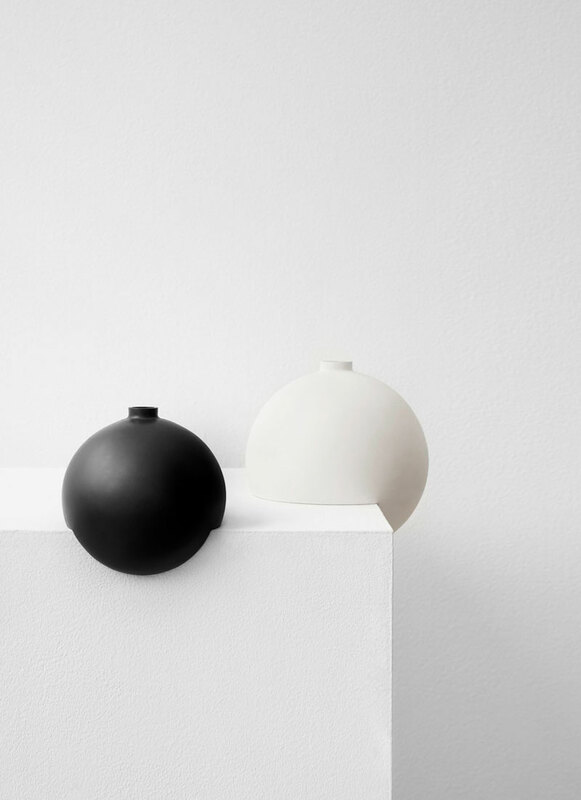 The Tumble Vase is a stoneware vessel designed to challenge the conventional perception of a vase. 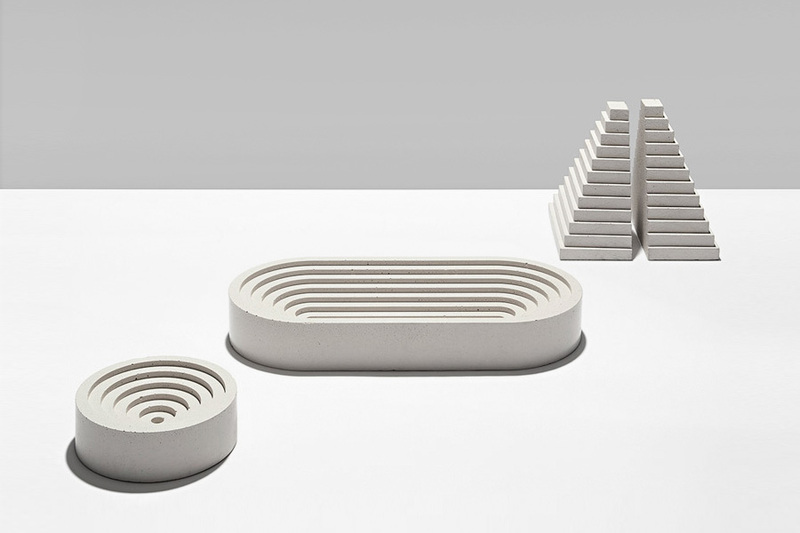 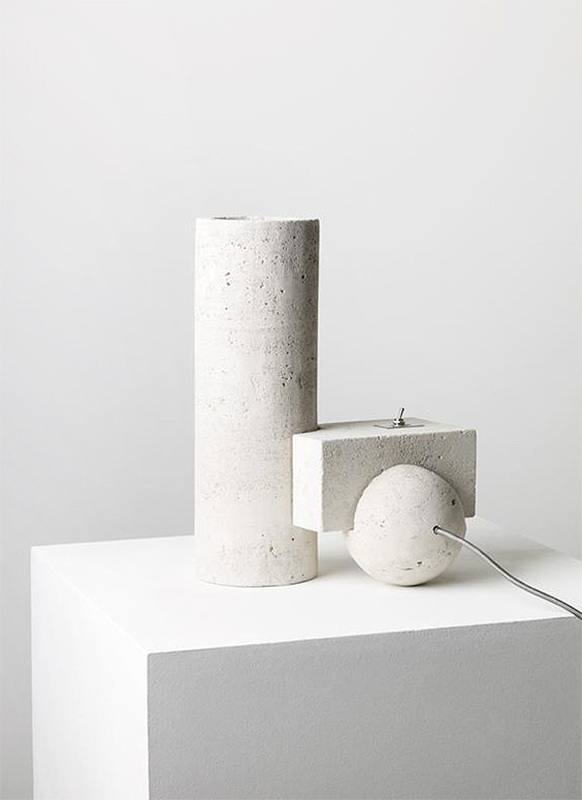 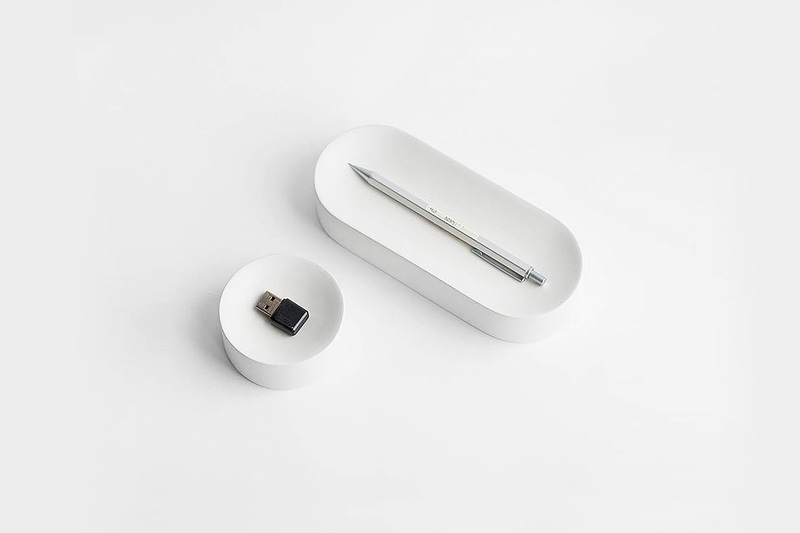 The minimal objects from the young and very talented designer Pedro Paulø-Venzon.